Maintenance free living with-in minutes to downtown Murphy, the hospital, Tri-County Community College and beautiful John C Campbell Folk School. 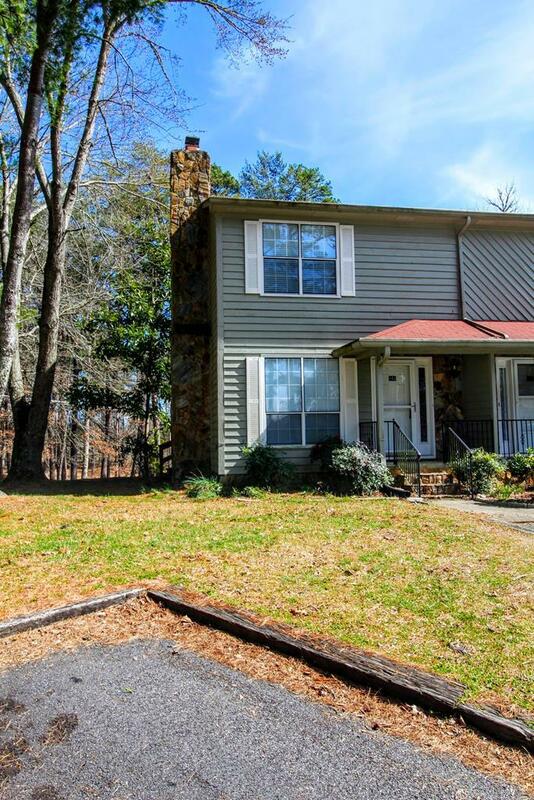 All paved road and level access to this updated end unit town-home. Living room with fireplace, 1/2 bath on main floor with bright and light eat in kitchen that has a walk out to a private deck. Upstairs features two nice sized bedrooms and the full bath. If convenience is your thing - then come check this beauty out.